AGC Automotive Replacement Glass has production capabilities all around the world. All its plants conform to the international automobile industry standard ISO/TS16949. 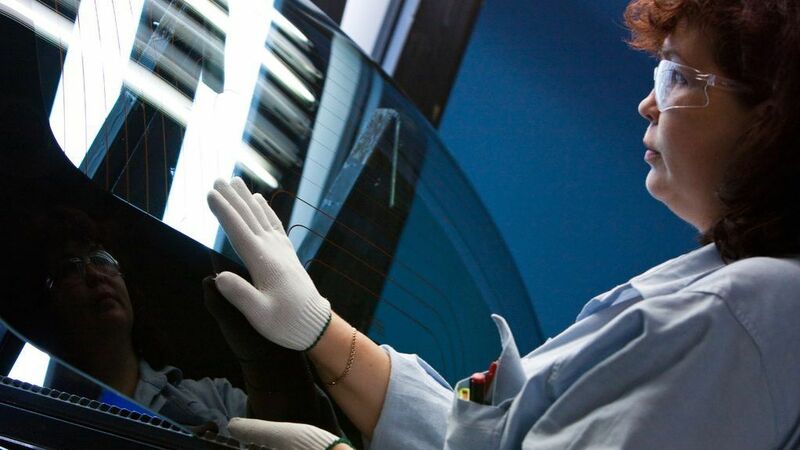 In addition to strict production processes, AGC Automotive Replacement Glass performs a large number of quality tests and starts mass production only after a final fitting test on a real car. Every AGC replacement glazing is homologated according to the latest official revisions of the UN R43 Regulation, the European 92/22 Directive and the American standard ANSI Z.26.1.